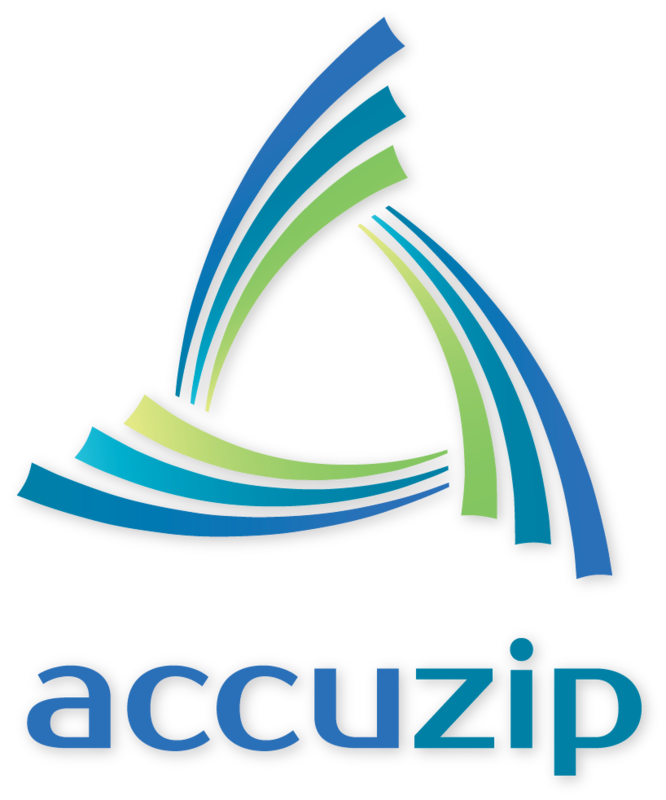 ATASCADERO, Calif., February 26, 2018	(Newswire.com) - AccuZIP, a leader in the mailing software and data quality industry, announces customer success story using AccuZIP’s Personalized Variable Maps service. 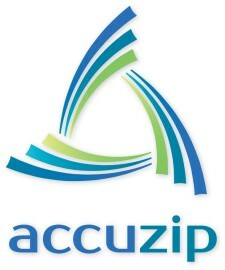 AccuZIP’s Personalized Variable Maps service is available via the free self-service AccuZIP DQ web-based interface or can be ordered directly through AccuZIP for fulfillment. 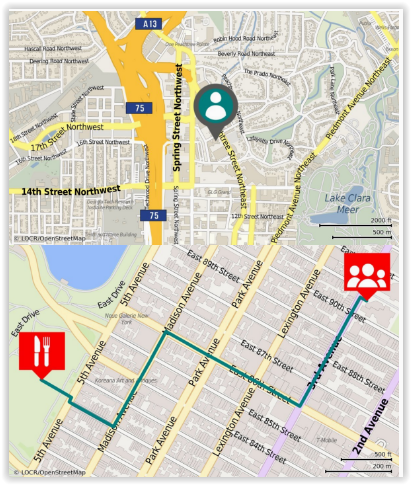 Generate maps with a pinpoint address or driving destination based on the destination addresses you provide. Choose your style for the map with 5 different styles available. Choose between driving or walking directions, fastest or shortest. Set your exact size of the map and define your bleed area for the graphic. Enter up to 5 destination addresses, and we can map all 5, or map the closest location to any of the destination addresses. Driving directions can also be provided. Get a PNG image for each of your destination addresses that you purchase, linked with each address record. The Story: Customer added AccuZIP Personalized Variable maps to significantly improve customer engagement with their mail pieces and achieved a 24 percent response rate, exceeding expectations. TPSi, a marketing services firm based in Tulsa, Oklahoma, USA, licensed personalized maps from AccuZIP, Inc., in partnership with locr. 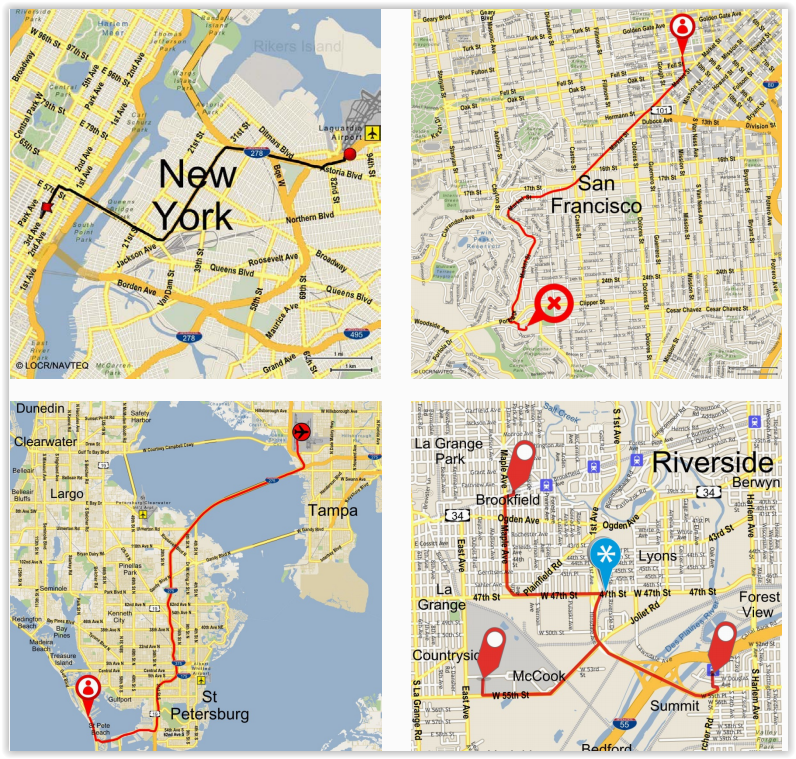 TPSi included these maps in a successful direct mail campaign for a chain of restaurants. This direct mail campaign generated a positive response rate and supported the development of TPSI’s role as a marketing service provider focused on client success. 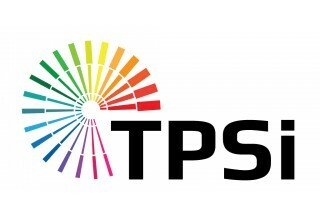 TPSi is a successful example of the evolution of a marketing service provider. The Tulsa, Oklahoma-based company provides a wide range of services, including laser print, digital print, digital archive, eStatement and presort mailing services. 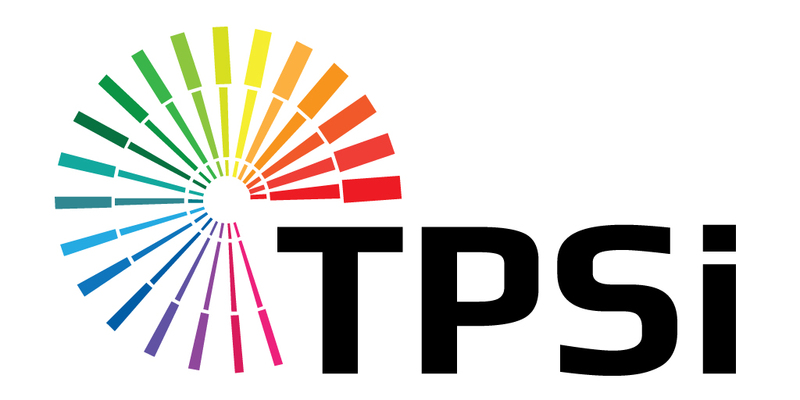 TPSI also offers web-to-print and variable data publishing. TPSi listens to customers, anticipates their needs and expands or adopts services accordingly – leading to deeper customer loyalty and sustained growth. This business philosophy is evident in a project they created for their client, McNellie’s restaurant chain, using AccuZIP personalized maps. McNellie’s wanted to build a loyal customer following around a new restaurant location. TPSi successfully solved that problem by creating a direct marketing campaign for McNellie’s. Using a creative direct-mail folded postcard, the late December campaign included a “happy holidays” message and a generous $10 gift card. 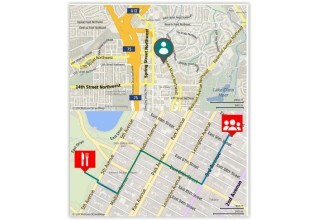 To help people find the restaurant, TPSi turned to personalized maps. 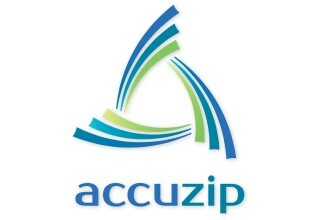 Working with AccuZIP, TPSi included a personalized map on each of the 2,500 direct mail pieces. To create the maps, TPSi simply provided the mailing list addresses to AccuZIP, the company generated the maps and sent them back to TPSi as JPGs. The campaign generated a 24 percent response rate that far exceeded all expectations. In addition, McNellie’s experienced an increase in business and cemented a new local customer base.